I can personally attest to the tag line. He really is the uppermost gentleman. 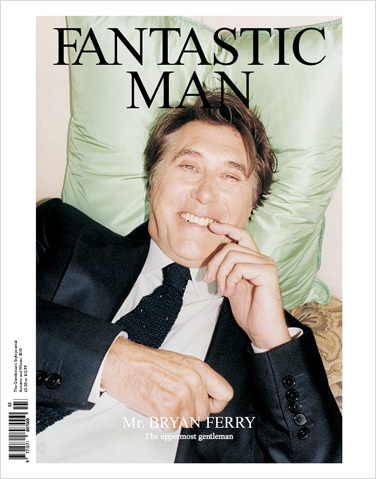 The AW10 issue has just hit newstands in Toronna and has lots of juicy past photos and article about our fave gentleman. Saving that for Sunday morning!